Anne Frank hid in this house from the Nazis during World War II. She wrote her famous diary here. During World War II Anne Frank had to go into hiding to avoid the Nazi persecution of Jews. But she was discovered and died in Bergen-Belsen concentration camp in Germany. Thanks to the publication of her diary, her story is known worldwide. The place where she hid from 1942 to 1944 is called the Annexe and is part of our museum. Here you can see the original diary Anne wrote in while she was in hiding. 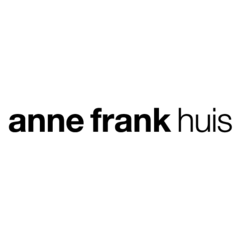 Anne Frank was not here on her own. She was with her family and four other people. The museum tells you about their life in hiding and the people who helped them.